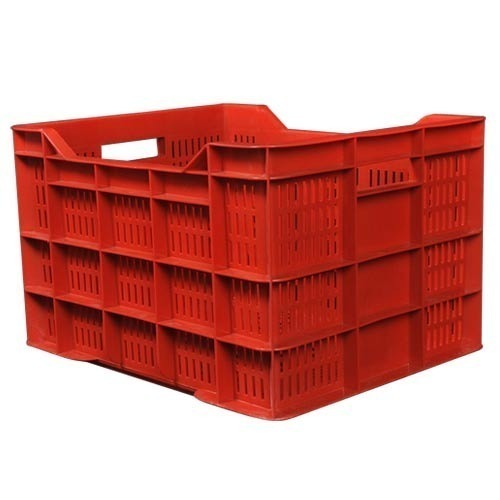 Enriched with years of experience in the industry, we are engaged in offering Potato Plastic Crate. Established in the year 1995 at Chennai, Tamil Nadu, we “Core Plasto Enterprises” are a Partnership based firm, involved as the manufacturer of RO Water Filter, Spin Mop, Tower Fan and many more. We are a reliable firm that manufactured its products by using upgraded machines under the stern guidance of skilled professionals. Apart from this, we also render RO Water Filter Repairing Service and RO Water Purifier Maintenance Service. Under the leadership of “Rajesh (Manager)” we have gained name and fame in the market.